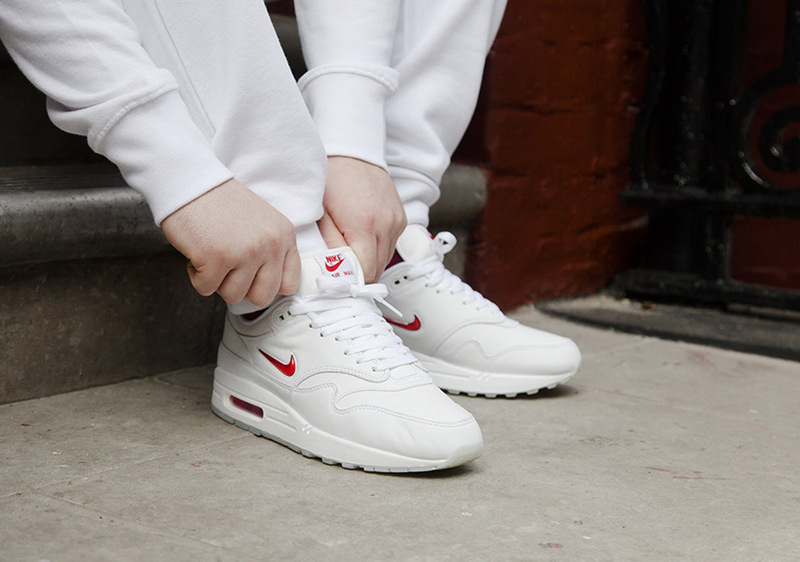 The Nike Air Max 1 Premium Jewel “White/Red” restocked Via Nike and is sold out on other sites. Don’t miss out, link available below! Nike Air Max 1 Premium Jewel "White/Red"